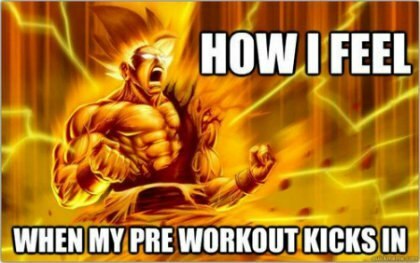 Im sure by now you have heard about all of the pre workout drinks that everyone is trying to get that strength burst, increased energy, longer endurance or stamina, increase mental focus, stronger motivation to workout, the power to achieve a new personal record (PR) strength lift, before, during and after a workout. You may have even tried a few of these supplements your self. Lets look at some of the more popular drink mixes and their typical results. 1st of all the common ingredients are almost all the same because every company has copied another formula is one way or another, 99% of all pre-workout supplements ingredients are all the same. While these top 4 can give you a limited boost of energy they all end with a crash. 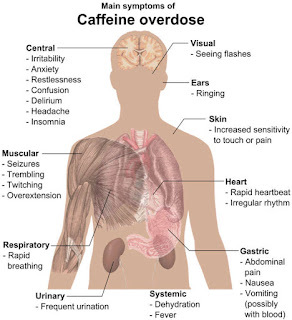 This is due to the ever increasing amounts of caffeine that are present in these drinks. Years ago they started with 100 mgs , then upped it to 250, now the current dose is a whopping 325 mgs of caffeine per dose. The serving sizes are getting progressively smaller as well as the price goes up you are getting more stimulant and less drink mix for your money. 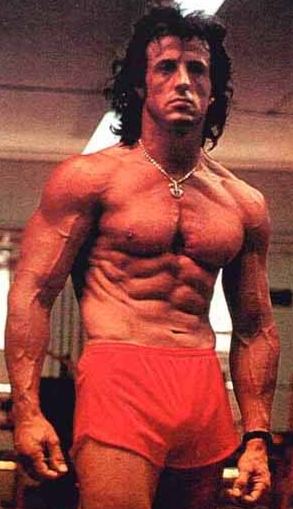 Having been a former manager for GNC I have used many of these pre-workout supplements. I consider myself somewhat of an Alchemist, in search of the perfect ingredients for added strength, energy and endurance. I used a leading brand for over 10 years, the following are the limitations and weaknesses of this type of pre workout drink. short lived energy, started to fade out towards the end of my workouts. Like drugs an increased amount was needed each dose to maintain the effectiveness of the prior dose. Like a short lived sugar high, the caffeine hit came with a huge crash at the end. Addictive and hard to kick. Can dehydrate you really fast. 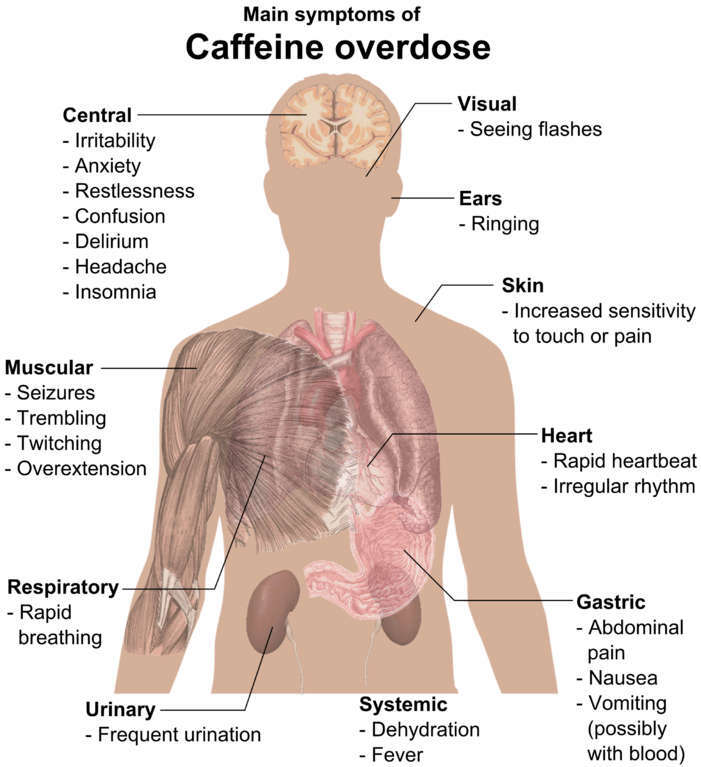 High dose caffeine is a diuretic (makes you pass water) counteracting the requirements for creatine to be effective. Only targets the nervous system ,some circulatory enhancements, and muscular contraction, no real health benefits. The marketing hype is promoted by steroid induced bodybuilders who change companies every other year or so depending on which supplement company is paying out the most for sponsorship. Loaded with Artificial Sweetners, neon colored chemical dyes ie The three most widely used culprits—Yellow 5, Yellow 6 and Red 40—contain compounds, including benzidine and 4-aminobiphenyl, that research has linked with cancer. Research has also associated food dyes with problems in children including allergies, hyperactivity, learning impairment, irritability and aggressiveness. , not exactly promoting a healthy recipe. Caffeine has its place it can be used sparingly and in my opinion in small amounts can be a good energy booster, however there isnt a supplement brand out there who produces a low content caffeine product that is effective because they are all looking at adding different combinations of micronutrients trying to come up with a magic formula unsuccessfully. Used by Billions of people, proven effectiveness. Natures herbs are many times more powerful than mans concoctions. 3 Treasures Health Philosphy is extremely intriguing. Makes so much sense. Promote many aspects of health including improved neurotransmitters in the brain for enhanced focus, concentration, oxygenation, better absorption, digestion, hormone stimulation, ie more Testosterone, Estrogen blockers, Insulin balancers, Growth Hormone, immune system boost, increased mind to muscle connection, Faster recovery from workouts, Adaptability to stress increased, Deeper sleep, Positive mood and Mega Motivation, Will Power/Self Esteem Generator. 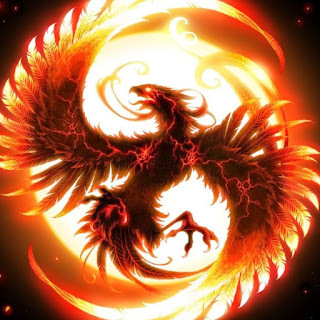 Massive Energy producer, Epic Endurance. 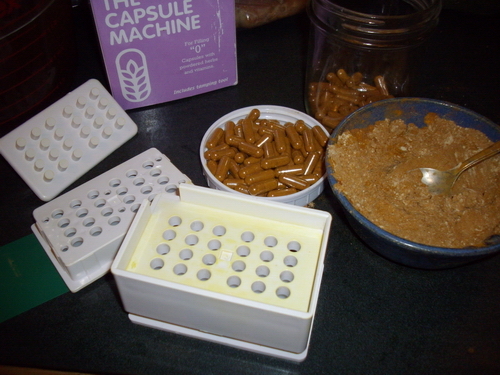 An alternative to taking the powders in bulk form is that you can easily get an encapsulater machine at your local health food store and make your own capsules. 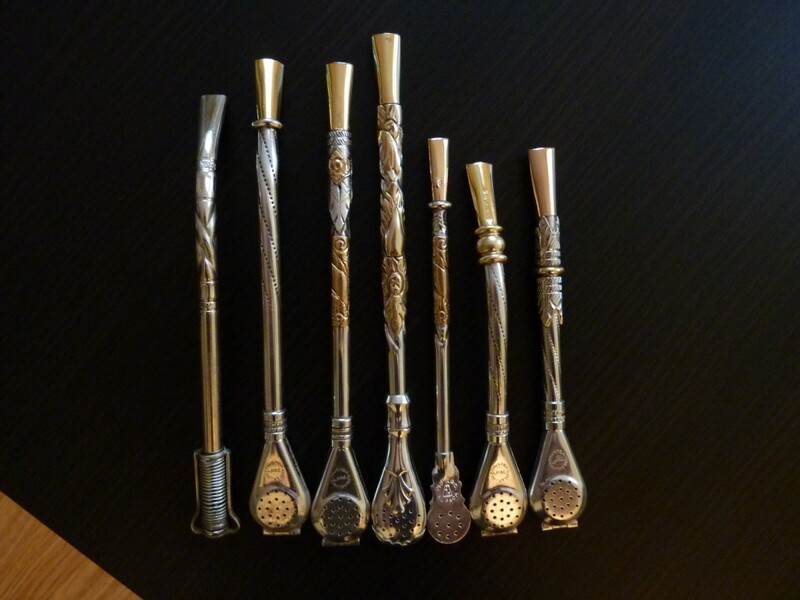 You would then take about 12 capsules for every teaspoon of powder, medium sized capsules. a 650 lb 1 rep PR deadlift, which was 200lbs higher than my best deadlift using the caffeinated preworkouts. a 25% more volume increase in reps and sets. More Stamina. 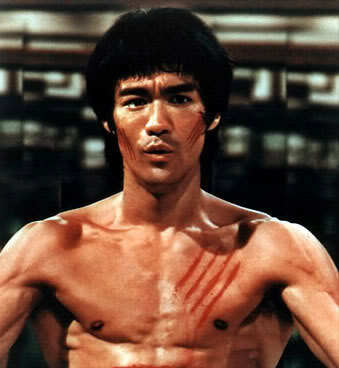 Laser Focused, Highly Concentrated Workouts. Massive Motivation to go workout and hit the gym. Increase Desire to achieve goals. Quicker recovery between workouts, Got more workouts in per week. Getting more out of the normal food I eat with the increased nutrient absorption. Less pain in the joints, a lot less lower back pain. Testosterone levels are through the roof. 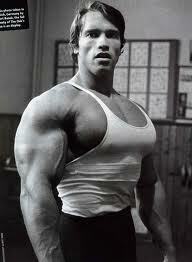 Greater muscle contraction, hardness, fullness. Better than any creatine I have ever tried. Ingredients include: Shilajit which is the most highly regarded mineral substance in Ayervedic medicine. Found in the layers of rock which has compressed organic plant material for millions of years, high in over 80 trace minerals. Contains Humic and Fulvic acids which carry nutrients to the cells and chelate toxins out of the cells. 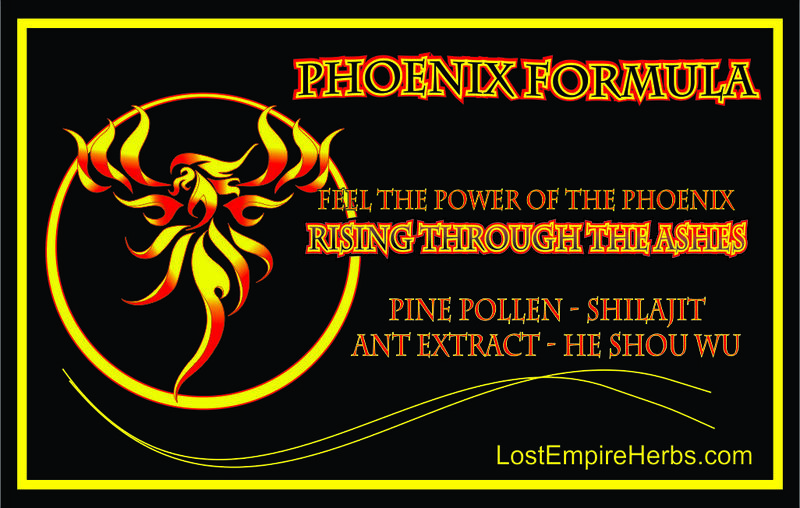 Pine Pollen which is a power packed, nutrient dense, superfood which contains actual male adrogens Testosterone, Andrstendiol, and DHEA. Black Ant which is high in zinc and contains ATP for continued muscle contractions. 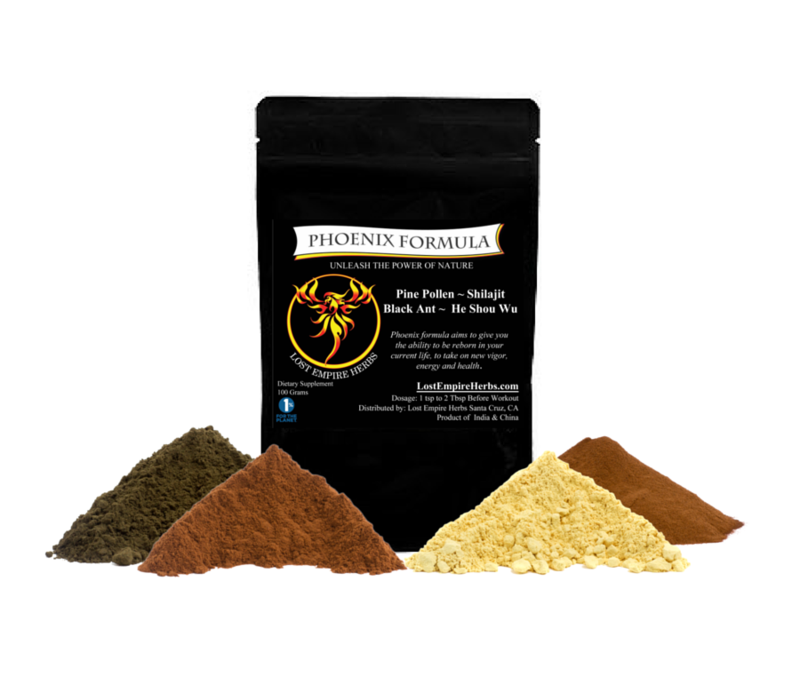 The Phoenix Formula is bulk herb powder that you mix in a variety of ways . In orange juice is a great way to take it because you get an amplified effect with the added vitamin C. Add 1 to 3 teaspoons to hot water and let steep for 20 minutes, add some honey and lemon juice, makes an excellent tonic in the morning or before workouts. Stacked with extra dose of Pine Pollen and Nettle is even stronger. 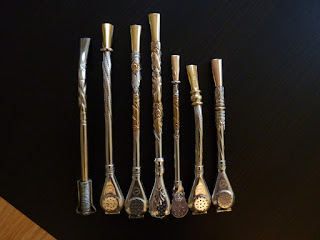 I frequently mix with a few tablespoons of Yerba Matey into a hot water combination and drink through a metal straw called a bombilla for extended energy throughout the day. You can grab one of these for about $10 at your local Mexican Foods Market. Phoenix Formula is made with a combination of exotic hard to find herbs from Chinese medicine, click here to find out how to get your hands on the best, most effective Pre-Workout on the Planet.